At 80 – how is that possible? 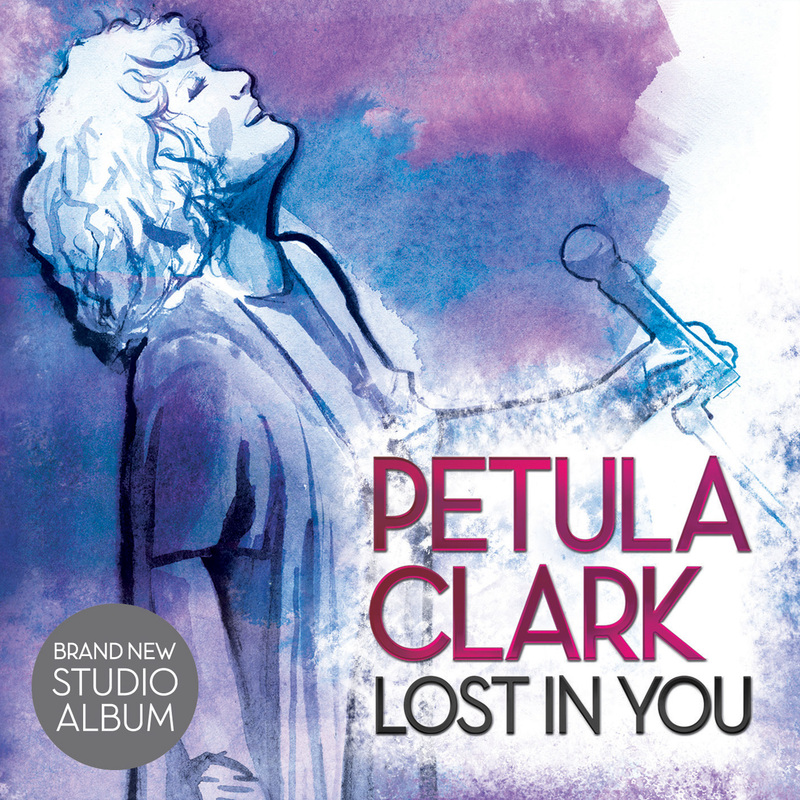 – Petula Clark has made her first English language studio album in 15 years. Lost in You is crisply produced, utterly devoid of sentimentality and resonates with a contemplative, moody and arresting contemporary vibe. There isn’t a whiff of nostalgia. Even a reinvented “Downtown”, stripped back to an almost bleakly acoustic riff, sounds as if it was written only yesterday. As a record, Lost in You manages to reflect the nuances of a career that for sheer longevity and breadth of achievement puts Clark among the all-time great entertainers. At the same time, it confirms the lingering sense of a complex and enigmatic performer, a woman who would prefer to let her music speak for her than divulge her views about a world beyond the stage that is sometimes profoundly troubling. I interviewed her once, in her West End dressing room during her successful stint as Norma Desmond in Sunset Boulevard. It was a trepidatious moment. “Downtown” was number one in the soundtrack of my childhood and I’d been a lifelong fan – always dangerous territory for a journalist meeting a hero. But there were no signs of clay feet. Far from being a grande dame, the friendly yet pensive woman I encountered left a lingering impression of artistic integrity and unfussy professionalism. 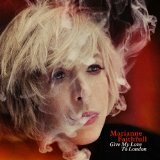 A couple of the covers here – “Imagine” and “Love Me Tender” – could have languished as record company-requested interludes between her edgy treatments of more 21st-century material, but there is not the slightest hint of a phoned-in vocal. Everything is handled with that distinctive Clark sound: those unique, idiosyncratic vowels, combined with a subtle technique and phrasing that has defined her work at every turn. “Reflections” is a self-penned, hymn-like paean to little Sally Olwen, the girl who snatched precious moments of childhood in Wales, even while the machinery of show-business was propelling her to child stardom and beyond. As the prototype 1950s girl singer, she would rescue herself from the cul-de-sac of novelty pop by marrying a Frenchman and discovering the dramatic possibilities of the chanson, absorbing the potent influences of Brel and Piaf. “Next to You” thrums with barely contained emotion – the mark of a great dramatic singer who doesn’t need to resort to melisma or histrionics to make an emotional connection with the story. Clark reveals another facet of her versatility on the country-tinged “Never Enough”, which she delivers with subtle verve and warmth. The set finishes with a statelier take on romantic relationships: “I Won’t Care”, a big, modern ballad that is the closest thing to formulaic among the twelve tracks. But overall, the album’s slightly melancholy, troubled atmosphere, established across the first three numbers, is its most fascinating asset. “Cut Copy Me” is a lesson in dreamy, ethereal pop singing without artifice; the title track “Lost in You”, an echoing piano-driven ballad with nifty key changes reminiscent of Clark’s glory chart years with ace songwriters Tony Hatch and Jackie Trent; and best of all, a fascinating version of Gnarls Barkley’s “Crazy”, which Clark turns into an epic, intelligent exploration of human frailty, dappled with cynicism. 80? The maths say it must be so. But on this evidence, Petula Clark has no intention of being out any time soon. Lost in You is a little triumph.